Sarah Davachi is a real sonic thrill-seeker who enjoys pushing the textural properties of music to the surface. 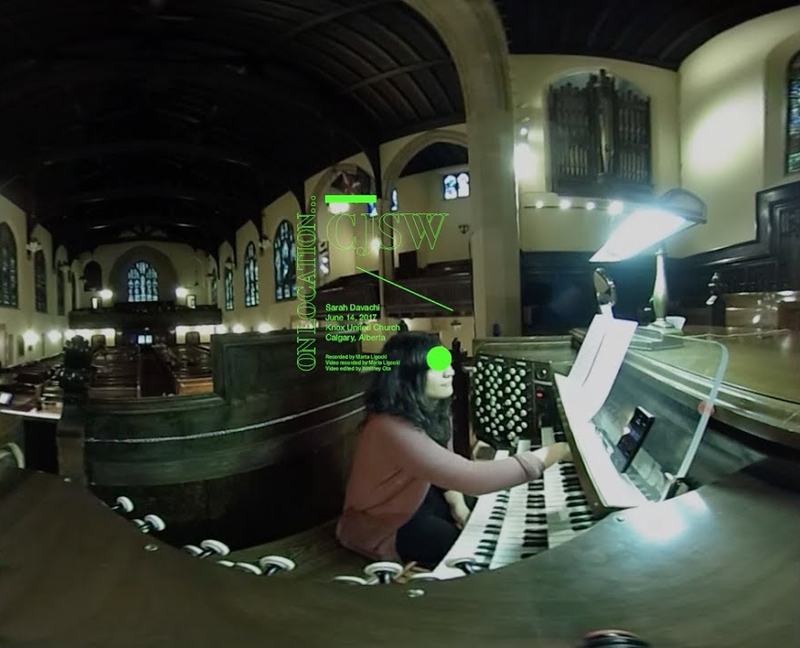 CJSW, Calgary's Independent Radio, recently filmed Davachi creating drones on one of the country's largest pipe organs for an 18-minute 360-degree video. Watch below, via Resident Advisor. Sarah Davachi will perform at Le Guess Who? 2017, as part of our cooperation with Gaudeamus Muziekweek.